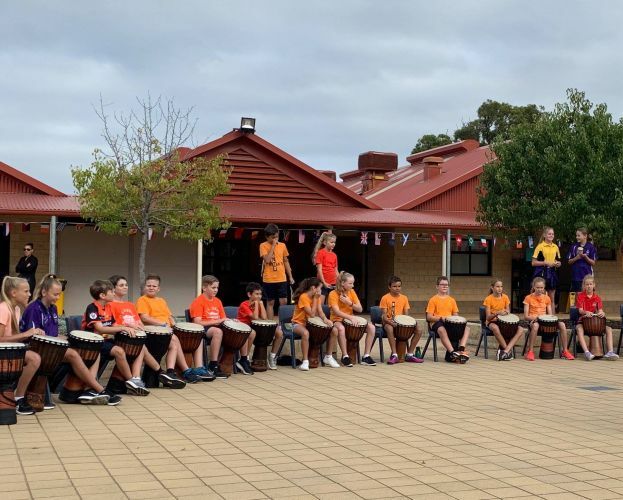 A Harmony Day drumming circle at Aubin Grove PS. Photo: Aubin Grove PS Facebook. 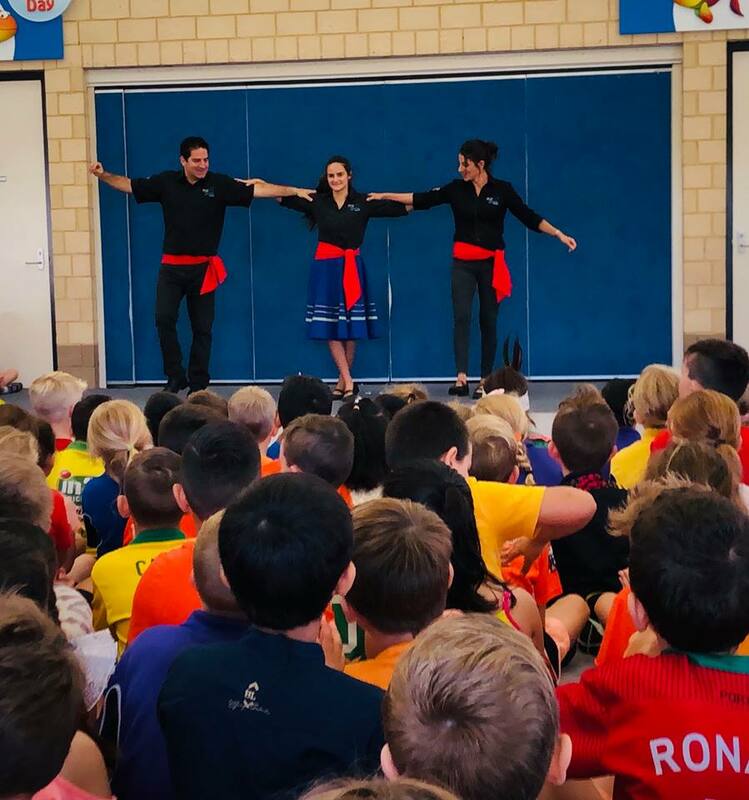 WITH more than 30 different nationalities and cultures, Aubin Grove Primary School has plenty to celebrate during Harmony Day. Celebrations revved up on Friday with a day full of fun multicultural activities including dress ups, performances from African drumming and Greek dancing groups and even a lunchtime community picnic on the oval. Aubin Grove PS teacher and health and wellbeing committee leader Eloise Fletcher said their annual Harmony Day community picnic was always a big hit. “We have 32 different nationalities represented in our school community and decided food was a fantastic way to celebrate our cultural diversity,” she said. “Each child brings in a cultural dish to share with their peers. Greek dancing at Aubin Grove PS for Harmony Day. She said it was important to foster a culture of acceptance and understanding early in life. “Harmony Day is not only to recognise the importance of our cultural diversity in the school but also to invite parents and families to share and connect with others,” she said. “Our school is a very multicultural place and this needs to be recognised and celebrated. “Harmony Day is the perfect inclusive celebration, it is a chance to experience, acknowledge and appreciate their peers and their own cultural differences and similarities.